Lil Uzi Vert and NBA YoungBoy's heavily-teased collab is finally here. Back in October of last year, YoungBoy Never Broke Again and Lil Uzi Vert had previewed a track that piqued a lot of people's interest. Getting released from jail that year, YoungBoy had momentum on his side as he looked to right his previous wrongs. Teasing a collaborative effort with Uzi, we have not yet been granted with their full project but their "Rich N---a" get together is finally out. 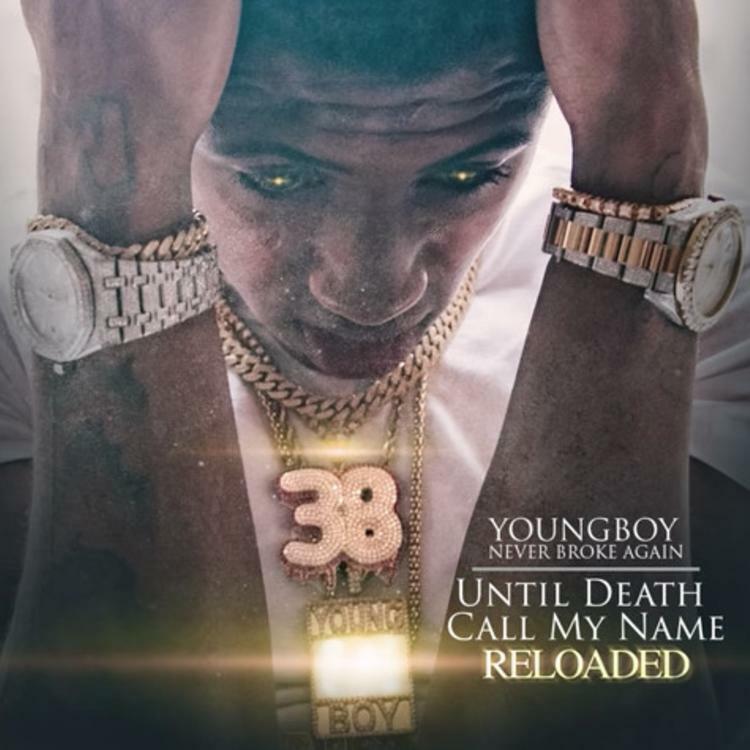 As part of the reloaded version of his acclaimed album Until Death Call My Name, the young Baton Rouge product has added a few tracks, including this one with Uzi. With the new version of Until Death now available, fans are likely most excited for this track to finally see the light of day. Flaunting their wealth evidently from the title of the track to the hook, the duo is flexing hard here and they sound decent as a whole. Whether or not they follow through on their promise of a joint mixtape is unknown at this point but this collaboration will have many of their fans crossing their fingers. Is it as good as you remember? Check out the rest of the tape, now streaming on YoungBoy's YouTube page. A$AP Ferg Makes Endless Braggadocious Claims On "Verified"